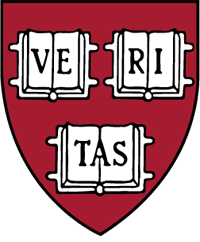 The CRISPR Gene-editing Applications online short course from Harvard’s Office of the Vice Provost for Advances in Learning (VPAL), in association with HarvardX, provides decision makers and investors interested in the biotechnology industry with the opportunity to learn more about CRISPR in relation to various industries such as biotech, healthcare, and agriculture. You’ll also investigate the CRISPR gene-editing tool, sometimes referred to as CRISPR Cas9. From combating cancer and optimizing agriculture, to treatment of genetic disease and ethical considerations, this genetic engineering course will give you an understanding of the CRISPR landscape and its future potential.